Pry. Crack. Crank. Scrape. Wrench. Jesper Voxnaes knows that a smart daily carry doesn’t just include a knife, so he designed the Pryma™. 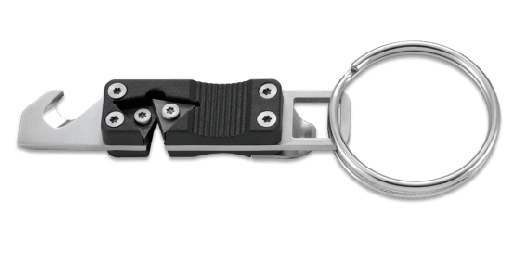 This over-engineered multi-tool hangs inconspicuously on your keyring and comes up in a pinch with a range of tools. 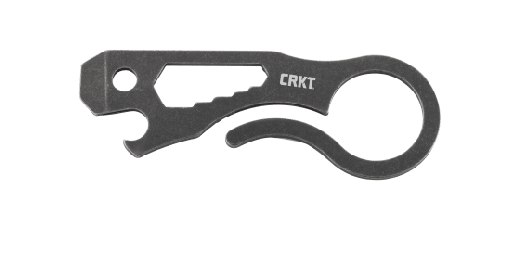 From bottle opener to glass breaker, it’ll pick up exactly where your pocket knife leaves off. 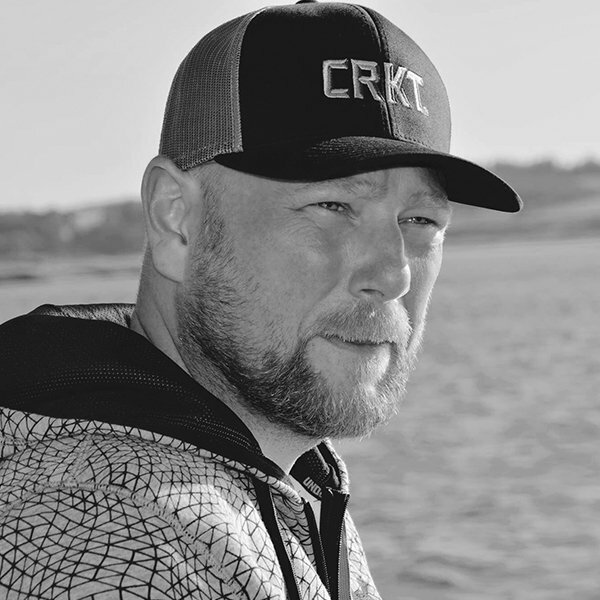 Jesper Voxnaes is one of the top knife designers in the industry. His clean lines and simple concepts mirror the Scandinavian design that he grew up with in his hometown of Loegstrup, Denmark, but knives aren’t his only area of expertise. His custom multi-tools are some of the most sought after in the world and sell out at a remarkably fast pace. His latest addition keeps up the tradition. The Pryma™ packs a surprising number of tools into an impressively compact package. The scraper (doubling as a pry bar—the feature that inspired the name) at the nose of the tool is flanked by a lanyard hole and a hex wrench series featuring sizes 1/4, 3/8, 5/16, and 7/16 inch. 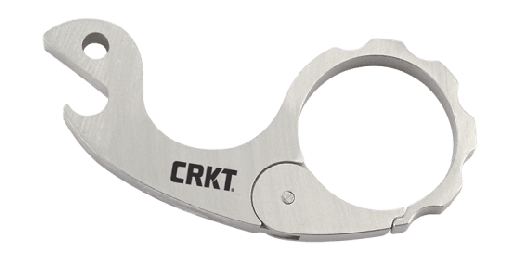 On the upper edge of the tool sits a compact, effective bottle opener, balanced out by a carabiner on the opposite edge. Finally, the top of the tool features an inconspicuous yet powerful ceramic glass breaker with wings on either side, effectively protecting hands from glass shards. The Pryma™ is built with stainless steel and finished in a black stonewash for a rugged, eye-catching look. Though the Pryma™ may be compact, in the midst of a busy day, it comes up in a big way.